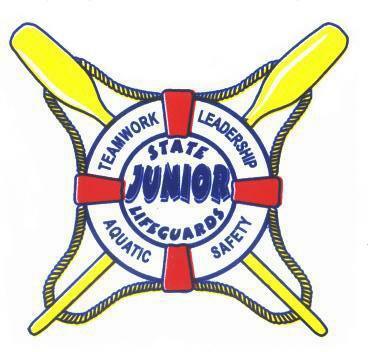 The Junior Lifeguard Program emphasizes Teamwork, Leadership, and Aquatic Safety while introducing young people to safe marine and aquatic recreation opportunities. 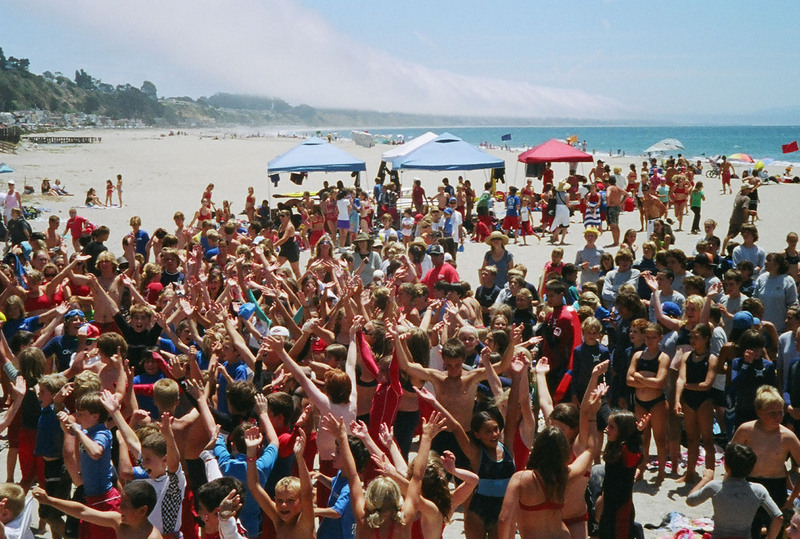 The program is designed to provide quality water safety education while improving young people's physical conditioning, their understanding and respect for the environment, and their respect for themselves, their parents, and their peers. Students of all abilities and skill levels may participate. 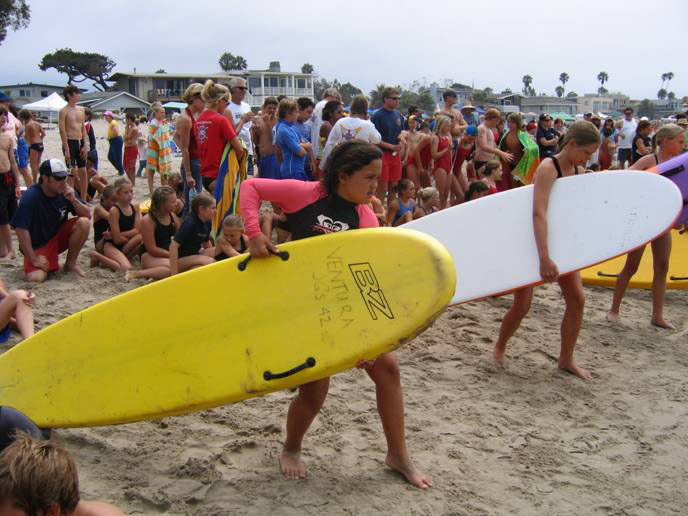 At all stages of the program, safety is a primary consideration. 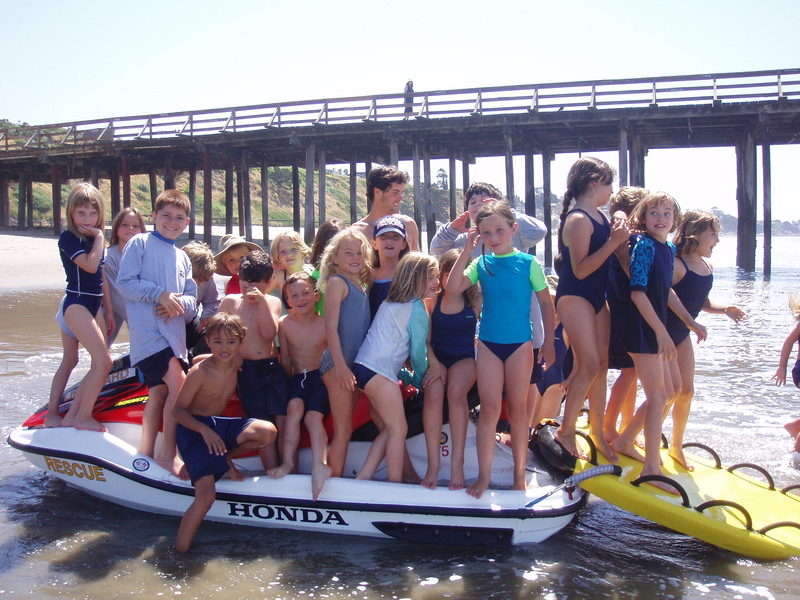 The Purpose of the State Park Junior Lifeguard Program is accomplished by activities such as instruction and practice in open water swimming, paddle-boarding, body surfing, body boarding, surfboarding, windsurfing, kayaking, skin diving and self rescue. 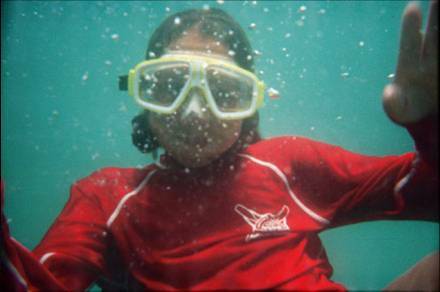 Respect for the park environment is increased by the understanding gained by daily physical contact with the environment and through lecture and discussion of pertinent marine and aquatic topics. 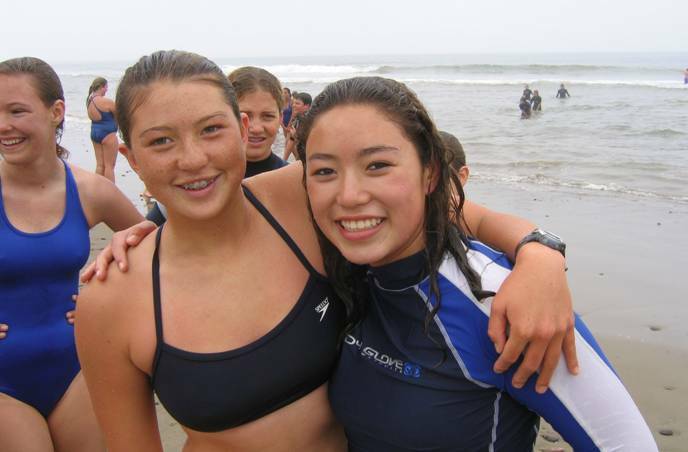 Increased self-respect is gained through personal progress and accomplishments. 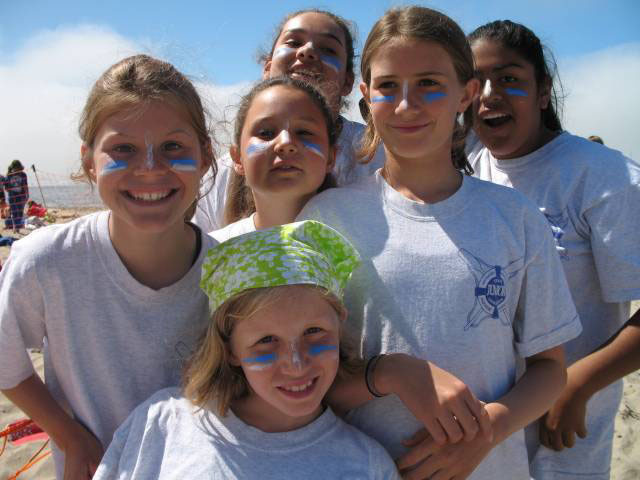 Respect for others is increased by constant contact with compassionate instructors and by working with other youths in a team building environment. 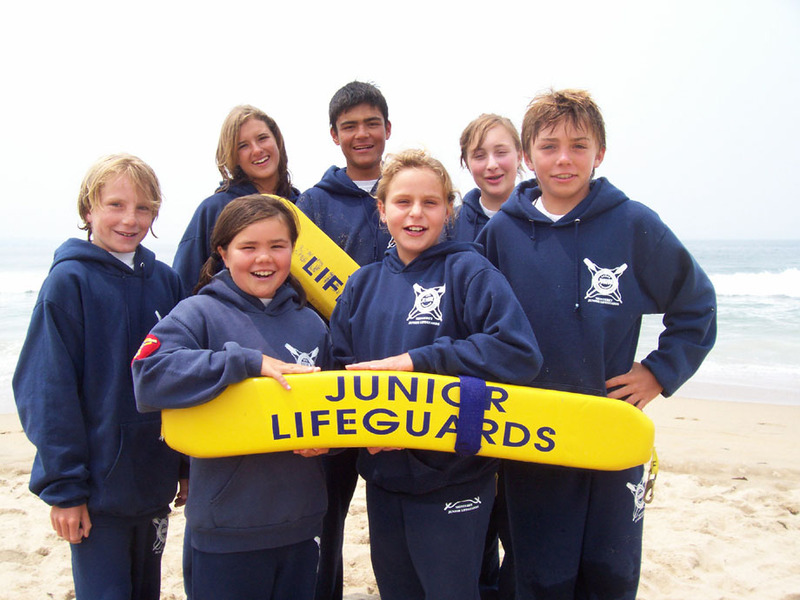 The Junior Lifeguards' team-building philosophy is perfect for learning how to deal with various water safety situations. 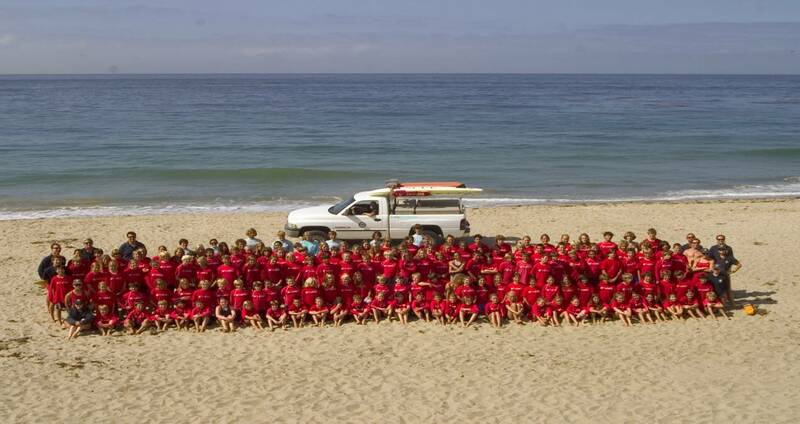 The program consists of day camps, usually lasting three to five weeks, that provide instruction in first aid, CPR, ocean safety, rescue techniques, surfing and bodyboarding. 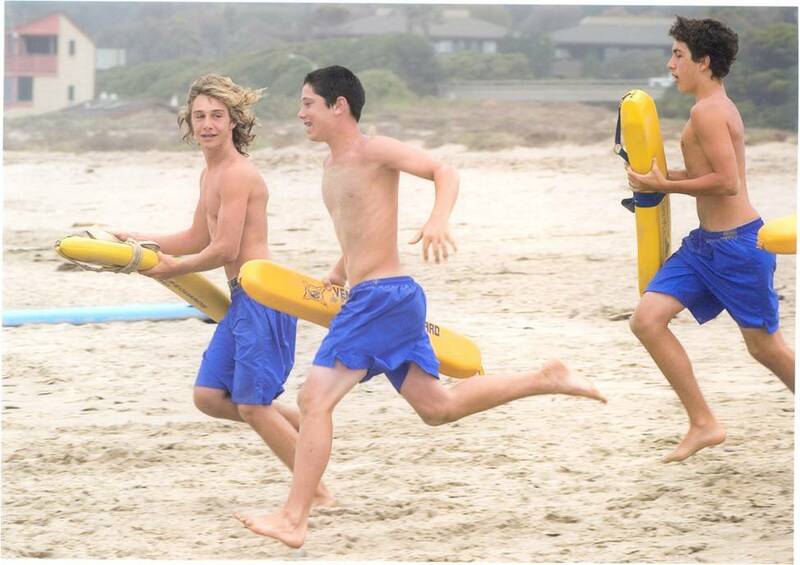 Currently, Junior Lifeguard programs are available at state beaches in the Los Angeles, Ventura, Monterey, Orange County, San Diego, Santa Barbara County, and Santa Cruz areas and at Lake Perris and Folsom Lake SRAs.